These Homeopathic Gastric Tonic are highly effective in hyper acidity and heartburn problems. 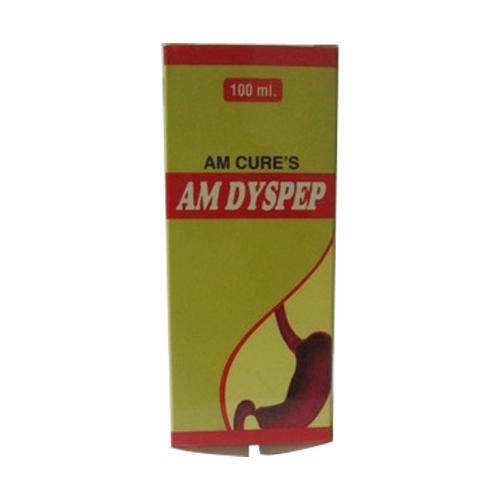 The problems related to dyspepsia are also tackled by these syrups. The high gastric ulcer can be provided immediate effect. These products are offered at most reasonable and affordable prices. We also offer good quantity.